In addition to traditional monogramming offered in our retail stores, we have a commercial sales office located ABOVE our Mount Washington store in our corporate office. 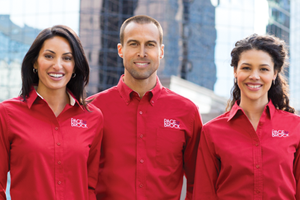 We'd love to assist you with your corporate embroidery needs. 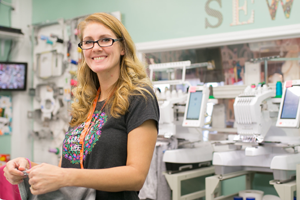 Whether you're launching a new brand, outfitting employees, or thanking clients, apparel with your embroidered logo will set you apart from the competition. For more information or to set up an appointment, please contact our Commercial Sales desk. *Our Commercial Sales Office is by appointment only. We're dedicated to working with you one-on-one to offer you the very best in personalized service and expertise. 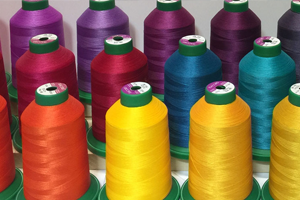 For over 10 years, Cordial Lee has provided customers across the US with experienced and professional embroidery services. No order is too small. We offer low minimums and bulk discounts. 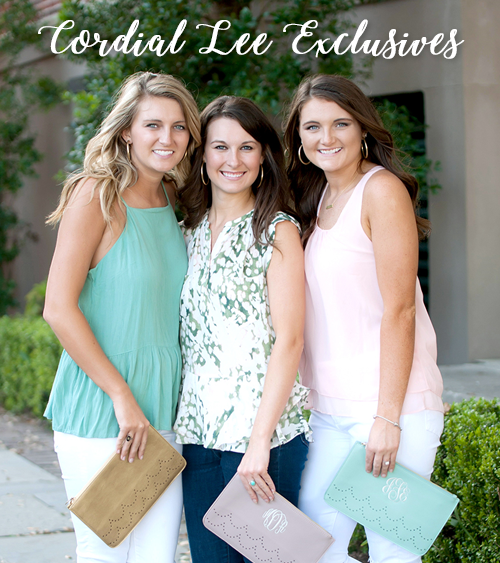 Cordial Lee specializes in large commercial orders, so fear not. We can meet your needs and work within any budget or time frame. View our Commercial Catalogs Below. Additional items may be available upon request.